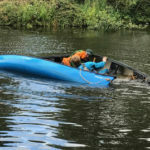 We have a wide range of kayaks and canoes for general recreational paddling, typically single seater plastic kayaks and open boat Canadian canoes. 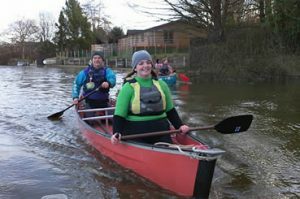 Kayaks are great for all-round fitness and individual skill whilst the open canoes can provide a nice alternative for families and friends wanting to share the same boat. 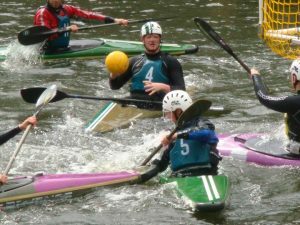 ​Trentham Canoe Club has a strong racing section with paddlers involved in marathon (endurance) and sprint (short distance) racing disciplines. 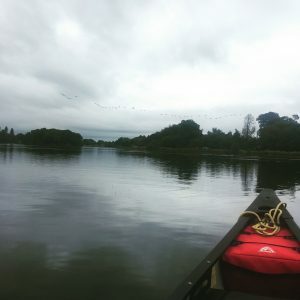 Race boat sessions take place throughout the week and are available for all ages and any potential new racers are welcome to join in and give it a try. 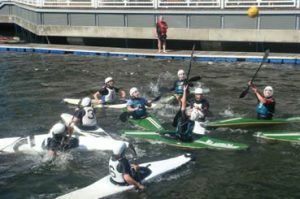 If you fancy taking your kayaking skills to a higher level with energy and competition, canoe polo is definitely for you. Our teams currently compete in both regional and national leagues as well as summer tournaments with several successful years; winning the National League Division 4 Central, then winning division 3. We run a Paddle-Ability session on a Wednesday night. These sessions are between April and October and offer the users with an array of different boats to master. 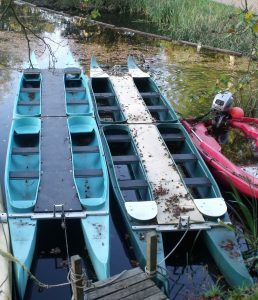 ​The club proudly has the use of two Dragon-Boats. Moored on the water and used on a Thursday night, paddlers can be heard racing to the sound of the beating drum. New to the club is a beautiful V6 Outrigger from Tedi (Poland). Seating up to six paddlers, this lean speedster is a true, bundle of fun. Chris and Dave have seen almost 600 children paddle with them throughout the 2018 season. Although our visitors can try out other skills, the Bells are the top-choice. Notice to all members: New membership forms need to be in ASAP. Please download the PDF file here. Having it ready for the first Club-Night would be of great help. Thanks, and happy paddling! THE SEASON HAS BEGUN! COME AND JOIN US! 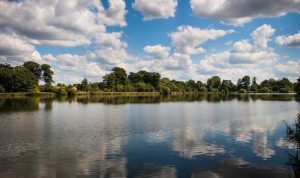 In the glorious setting of the Trentham Gardens Estate, paddling on the substantial mile long man-made lake, we offer involvement in all popular water disciplines including recreational paddling, marathon and sprint racing, canoe polo, outrigger, dragon-boats and group bell boating. 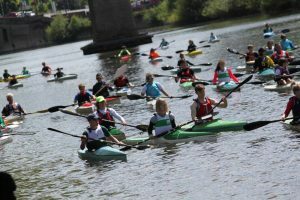 We also offer Paddle-Ability sessions during the warmer months. This is a joy to be a part of, giving those with disabilities, a way to get on the water and be a part of Trentham Canoe Club’s story. Keep up to date via our Facebook pages. You can find our homepage, here. Notice: Please check on the calendar link at the top of the page to see what we have in store. Or click here. 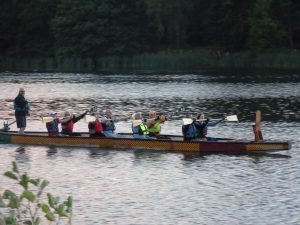 Take a look at our Dragon-Boating, could you be the next step in the team’s progress? Do you fancy your chances with the Polo-Team? If you like to jump in and get working, this is one for you! New dates have been posted, by Hadrian, for the 2019 Intro and Taster sessions. Please be advised that these are booked in advance, only. Please contact us for advice if you are unsure. You can see the session-dates by clicking on one of the links, below. What’s the weather like, today?